Known today as the Mellon Independence Center Building, Philadelphia residents know this historic building as the Lit Brothers Department Store, which occupied the building for nearly a century. 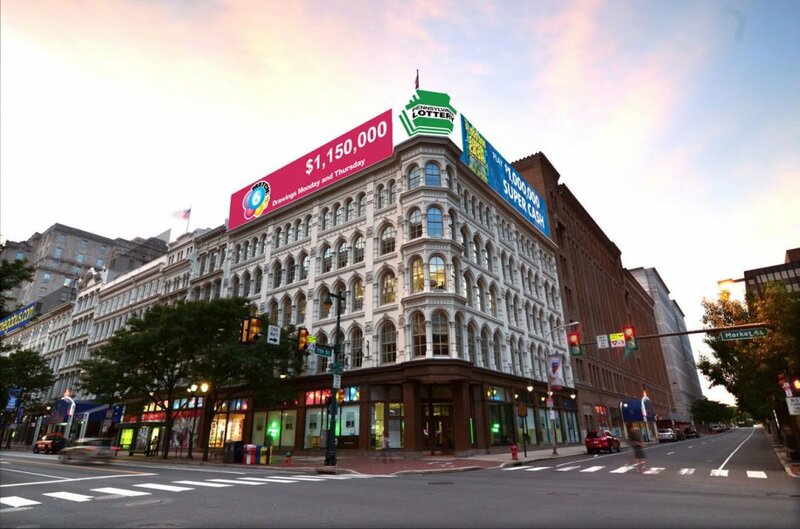 This beautiful building was added to the National Register of Historic Places in 1979 and currently houses the regional headquarters for the Mellon Bank with retail space on the ground level. There is a common misconception that parking design is synonymous with boring design. 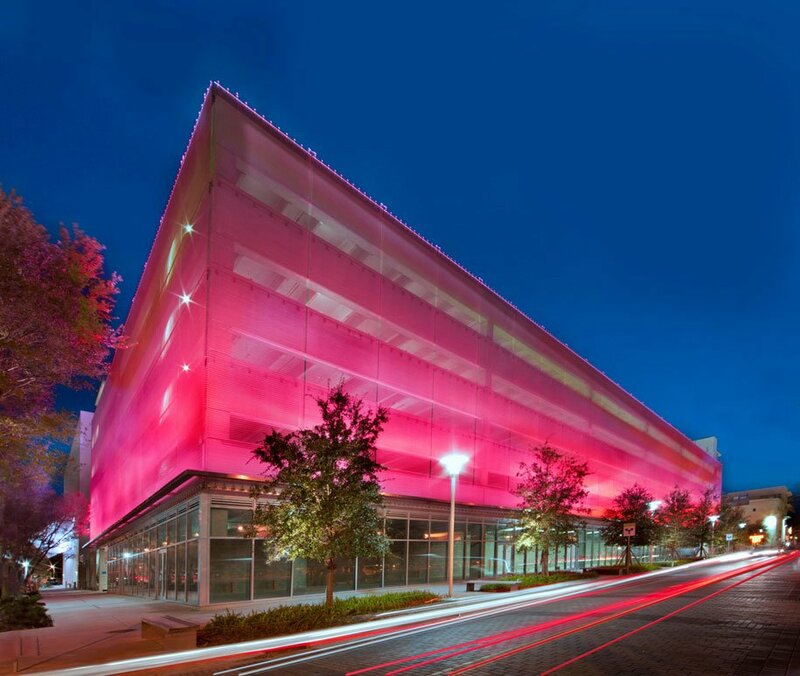 Yet, with the use of innovative building materials, parking facades can be not only aesthetically pleasing but serve numerous functionalities such as solar management, daylighting, and natural ventilation. These functions allow for energy and cost efficiency, giving all the security of concrete without the burden of mechanical ventilation.